After spending the last month with the 40 long-listed albums, jurors have narrowed down the pool to 10 finalists up for this year's Polaris Music Prize. For the 12th year running, one artist will be awarded the title of best Canadian album and a cash prize of $50,000. The nine runners-up will each receive $3,000. Below, you can see the complete short list, which includes the likes of Gord Downie, Feist, Leonard Cohen, BADBADNOTGOOD and more. The short list was selected by the same panel of music critics, journalists and industry professionals that chose the long list, and as always, picks were made "without regard to musical genre or commercial popularity." 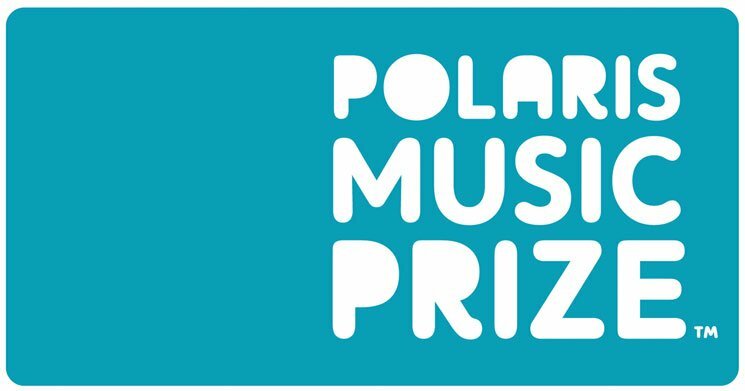 The eligibility period for the 2017 Polaris Music Prize includes albums that were released between June 1, 2016, and May 31, 2017. The final winner will be chosen by a grand jury on the night of the Polaris Music Prize Gala. The event will take place on September 18 at the Carlu in Toronto.